Allocation of €22 per pupil. Schools in Sligo-Leitrim have been allocated about €22 per pupil for computer and information technology equipment. For schools with a smaller 100 pupil population, the figure is slightly higher, at €40. 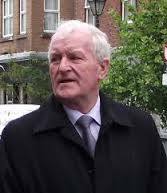 Post-primary level schools with 500 students have been granted €11,000, or €22 per student. Where the school population is 100, the grant per student works is €27. 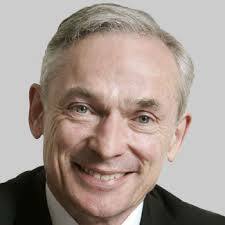 The allocations have been announced by the Minister for Education Richard Bruton. He wants the funding to go towards desktop PCs, laptops, tablets or hybrid devices and cloud-based tools and applications to support learning. PCs are priced at about €500 while any decent laptop costs at a minimum €250. Tablets are in the price range €250 to €400 – some cost much more.